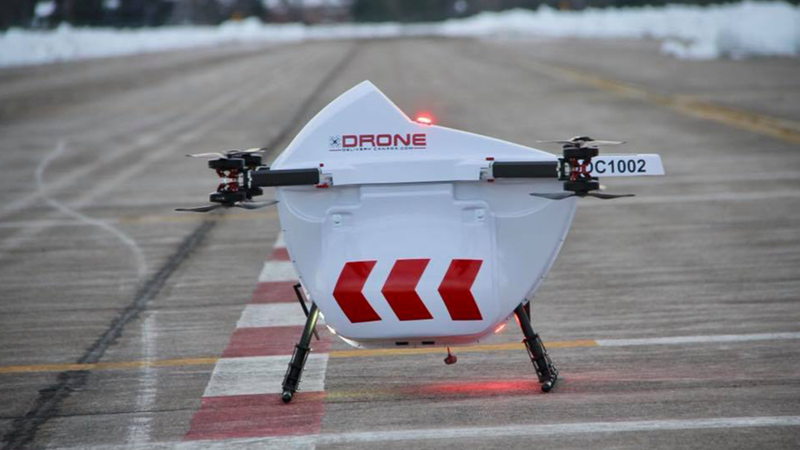 Drone Delivery Canada (DDC) announced today that they had received approval from Transport Canada to begin testing there new package drone in Canada. This drone called the Falcon can carry up to 22.3kg of cargo, and travel up to 60km's from its takeoff location. Testing for the new Falcon drone will take place in Ontario and will provide essential data for expanding drone delivery in Canada.